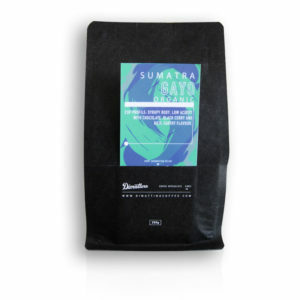 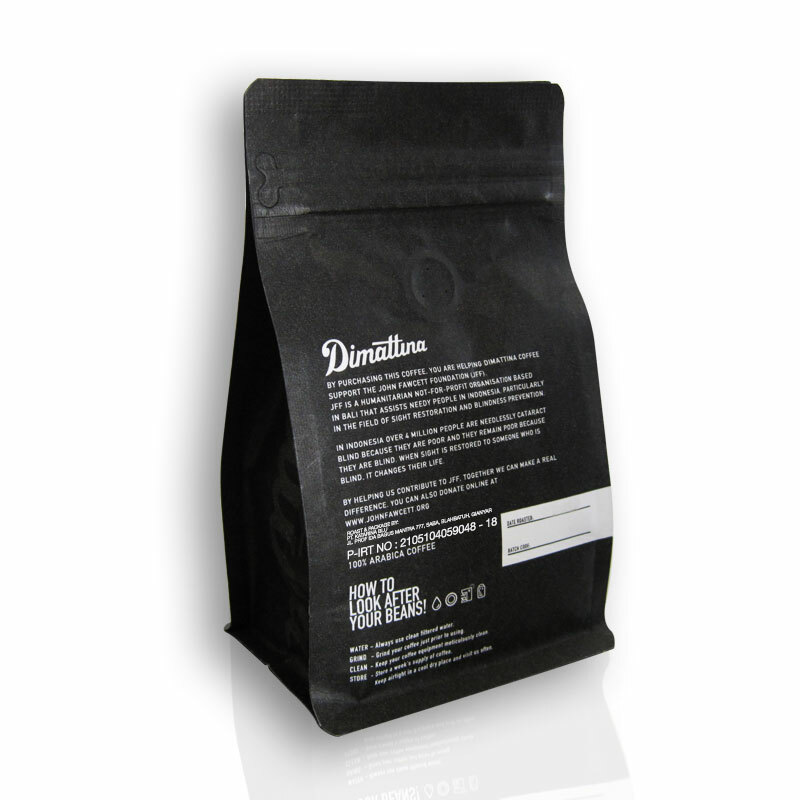 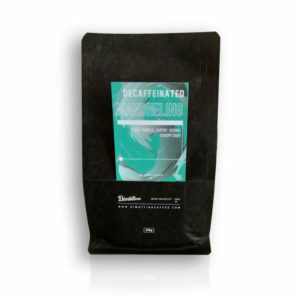 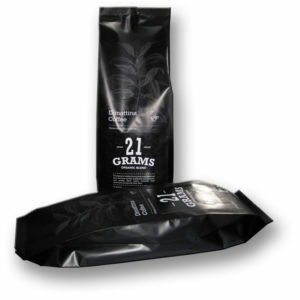 This specially roasted coffee blend combines some of the finest Single Estate Arabica Coffee’s. 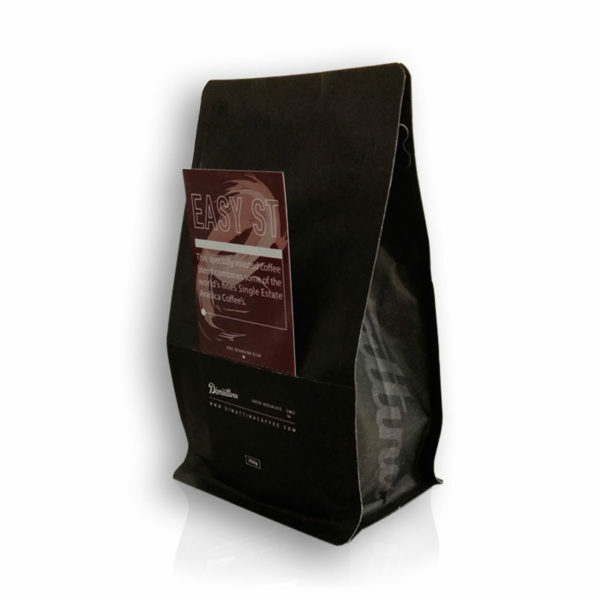 This coffee is balanced, rich in taste and has a cocoa aroma. 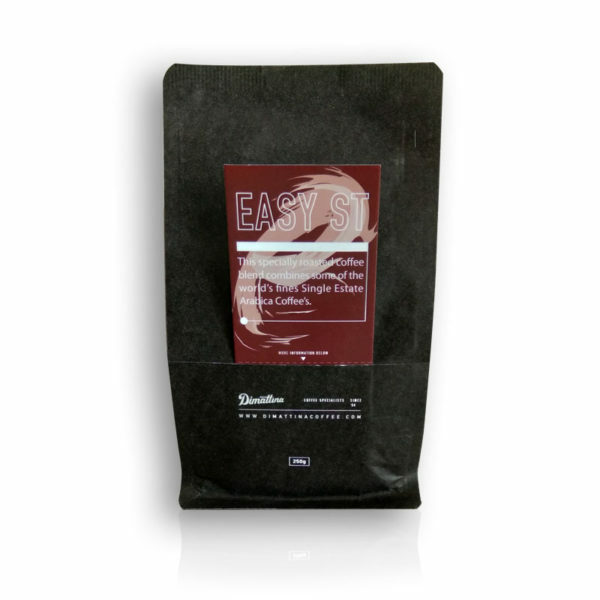 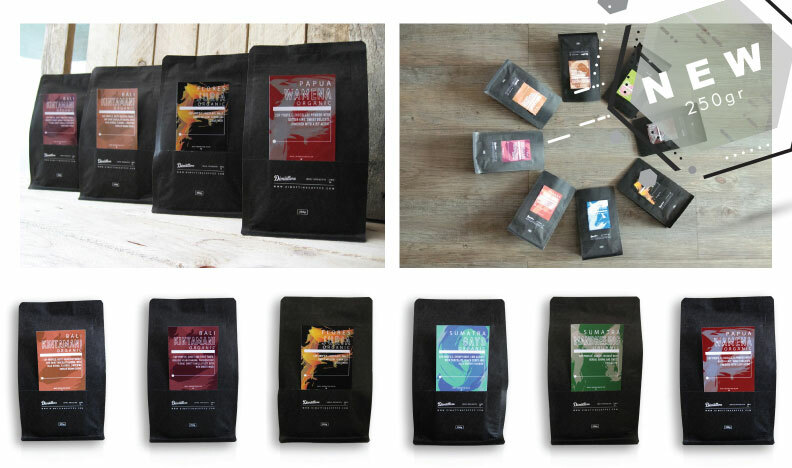 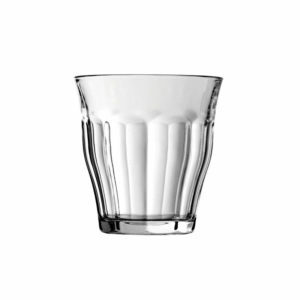 These coffee’s create a sweet flavour with hints of chocolate.